The apartment Ninho das Andorinhas is located in a quiet valley in the hinterland of the coastal region. 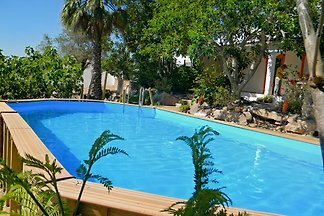 It accommodates 4 guests, is modernly equipped and has a magnificent pool. 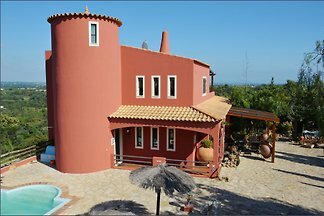 In the hinterland of the Algarve located holiday house with 3 bedrooms, pool, air conditioning, large roof terrace Enjoy the peace and originality in a dreamlike environment. 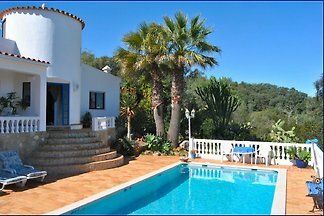 Cozy holiday home with private pool, in a quiet location with a fantastic panoramic view to the sea. 2 bedrooms and 2 bathrooms, several terraces, kitchen, barbecue, TV and internet. 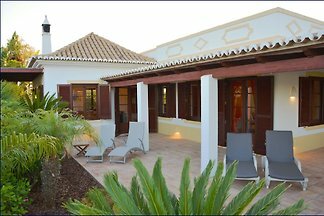 Luxurious, authentically renovated Quinta, 3 bedrooms en-suite, private pool, spacious terraces around, beautiful outdoor kitchen. House with all comfort. Filtered drinking water system. Casa dos Amigos is a typical Portuguese house, situated in the mountains and you can see the sea. 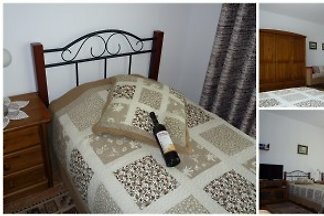 Holiday home Casa Atlantico for 4 persons with beautiful sea view! Stylish accommodation with 5 individually designed apartments for 2 to 6 people. 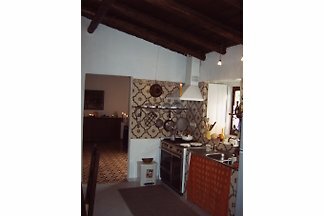 Located on the outskirts of Estoi, with private garden and yard with pool and barbecue area. 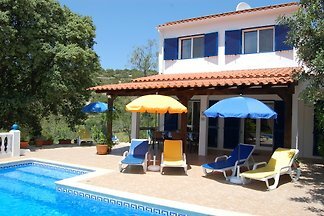 Spacious detached holiday home for 6 persons, quietly situated on a hill, with 360 ° panoramic view from the roof terrace. Very good quality, light-flooded rooms. Villa Diana can accommodate a maximum of 5 guests. It is quiet, has a private pool and a very nice view. The sea can be reached by car in a few minutes. 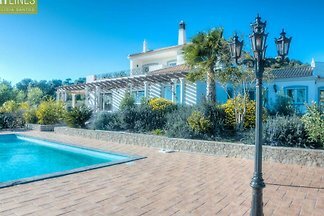 from 5 3 holiday homes & accommodations in Sao Bras de Alportel were rated with an average of 4.7 out of 5 stars ! 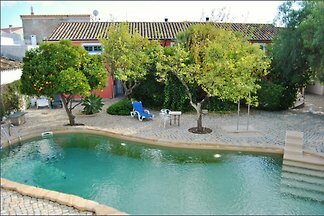 Rent successfully your holiday flat or holiday home in Sao Bras de Alportel in only 20 minutes !